Get an LTE HD weather-resistant security camera that features a long-lasting rechargeable battery—and the AT&T 4G LTE network. 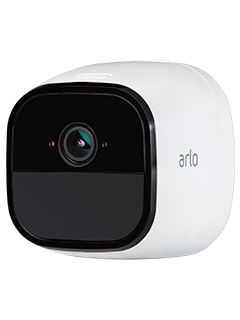 Arlo Go camera works in the outdoor elements. 2-WAY AUDIO & HD VIDEO Listen in, talk back, and see in great detail from miles away.